With the modernization of technology, thieves have learned to counter even the most advanced security systems in the world. It's no surprise then that an outdated locking system would hardly be an obstacle for them. As a responsible member of the family, it’s important to ensure that your house is completely protected from external threats and getting apartment locks changed is the first step in that direction. Locking systems that have not been changed in a long time end up gathering rust! Rust is bad news for you as they make it easier for thieves to break them and can also get stuck anytime, leaving you locked out of your own house. Artesia Locksmiths is the best 24x7 locksmith service that offers affordable apartment lock change services to residential clients in Artesia, CA area. Our expert locksmiths have years of training and possess knowledge of all types of locking systems, from the most basic to highly advanced. We also double up as security consultants and can help you select the right lock for your house. Call us for a free inspection now! Are you concerned about your security and not completely satisfied with your lock? It’s time to upgrade to a better one. We have a wide variety of locks to choose from and friendly experts who would help you find one for your house. In case you have been using manual locks, you could consider going for digital locks. And trust us, contrary to the misconception, you can easily upgrade to a digital system at an affordable price. Are your apartment locks not working as efficiently as they once used to? 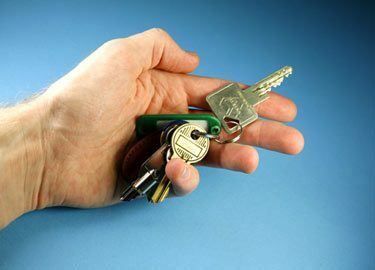 It’s time to choose our 24x7 apartment lock change service. We are available round-the-clock and offer lightning quick emergency lock installation services at a record response time of just 15-20 minutes. Call us on 562-343-9831 now!